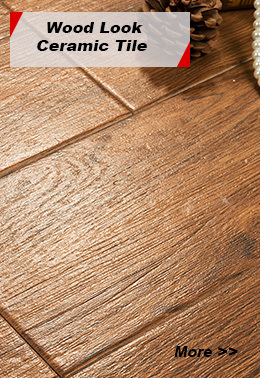 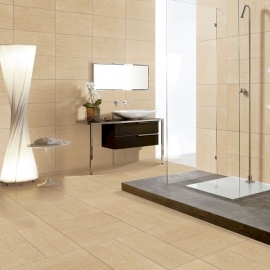 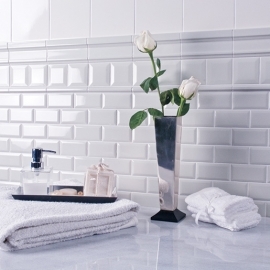 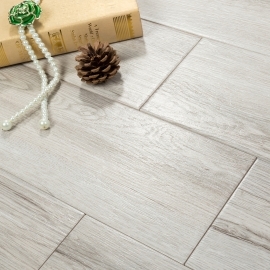 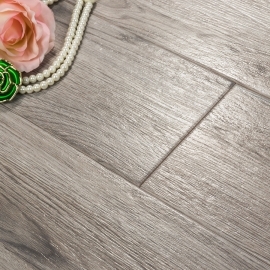 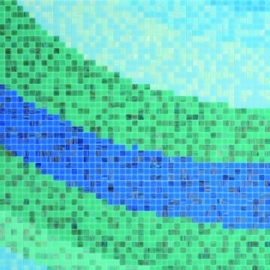 Picture Mosaic Patterns,Luxary Swimming Pools-AATILE LIMITED. 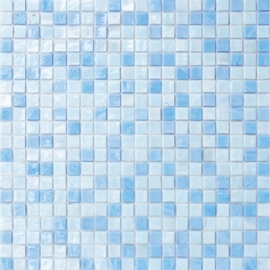 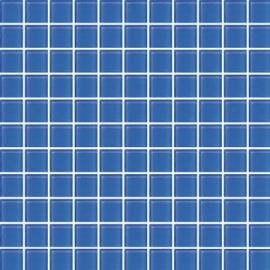 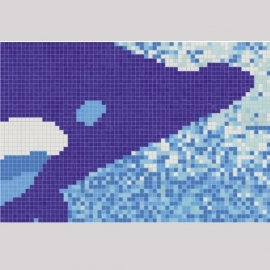 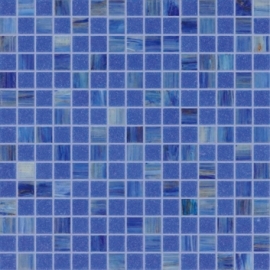 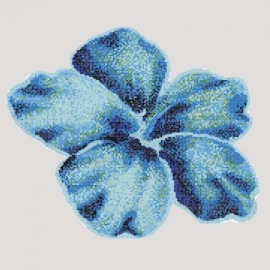 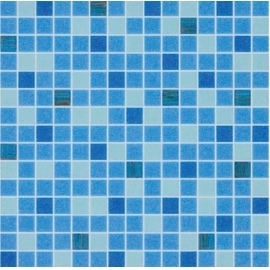 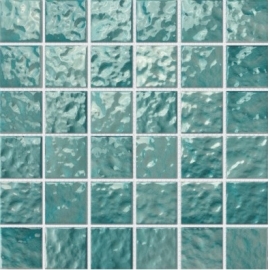 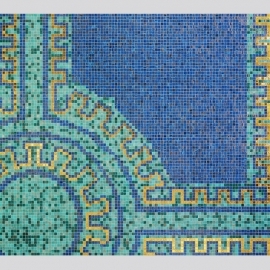 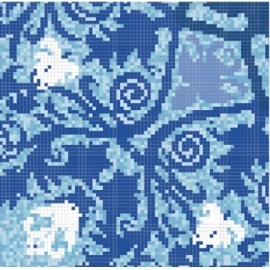 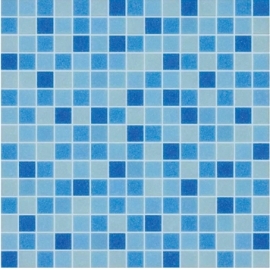 Swimming pool mosaic is an excellent choice to decorate your pools and comes in a variety of colors, sizes and textures. 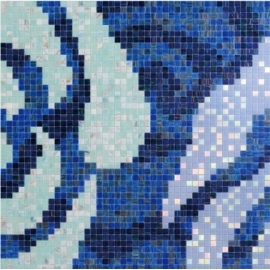 With its beautiful design, swimming pool mosaic are ideal for creating a beautiful feel in your pool that take your pool to the next level.